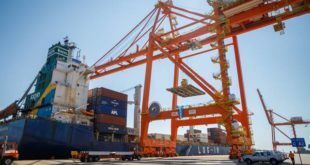 Global trade enabler DP World operated International Container Transshipment Terminal (ICTT) added a new weekly mainline service, China-India Express 2 (CI2) operated by Wan Hai Shipping Line. 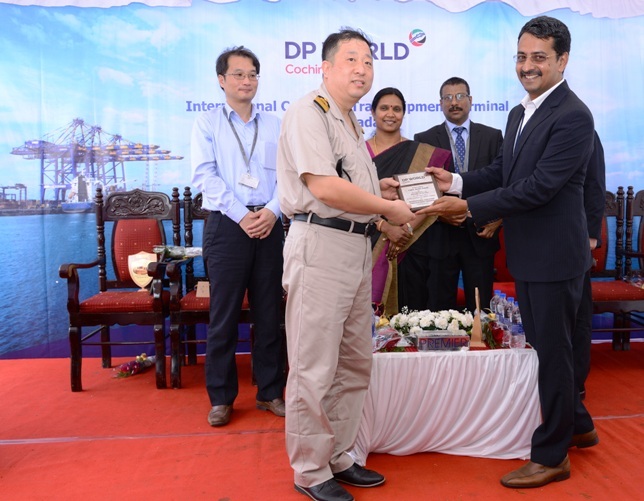 The maiden vessel called on DP World Cochin on 9 April, 2019. 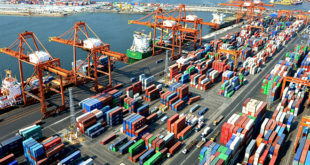 The service will strengthen the direct connectivity from Cochin to Fareast locations. 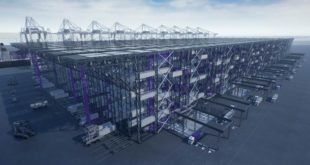 “Wan Hai Shipping Line’s decision to join forces with us underlines the confidence they have in our capabilities, adding value to trade across the seas. 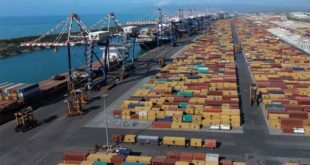 With this major development, DP World reinforces ICTT as an international transshipment hub. We are delighted to see this new service open and look forward to its success,” he added.